We invite all visitors to submit their own astronomical images (see below for details) and display them to a wider audience. We want to give a platform to those amateur astronomers out there who are imaging everything and anything of interest in our night sky. Terry - an amateur astronomer of some skill to judge from his astrophotography - took the fantastic images below from his backyard observatory in Western Michigan, USA. Taken October 2011: using a 5.1" (130cm) apochromatic refractor. 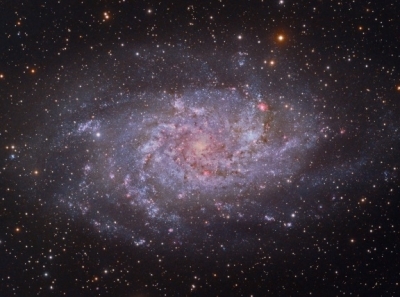 Taken June 2012: using a 10" F/8 Ritchey-Chr�tien astrograph. 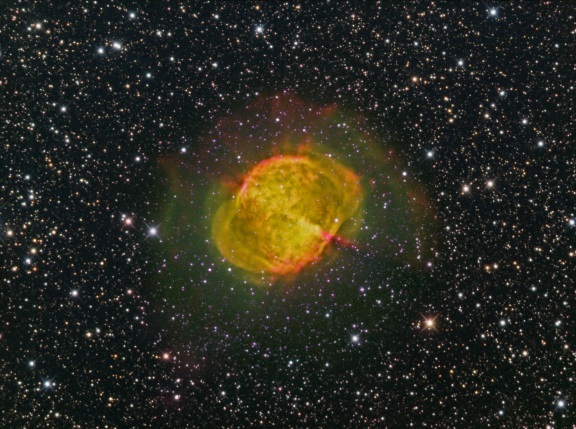 Taken July/August 2012: using a 12" f/8 Ritchey-Chr�tien astrograph. You can find higher resolution versions of the above and many other images on Terry's Flickr photostream. For more detail on how Terry puts his images together using different colour filters, check out his youtube guide: the different faces of M27. 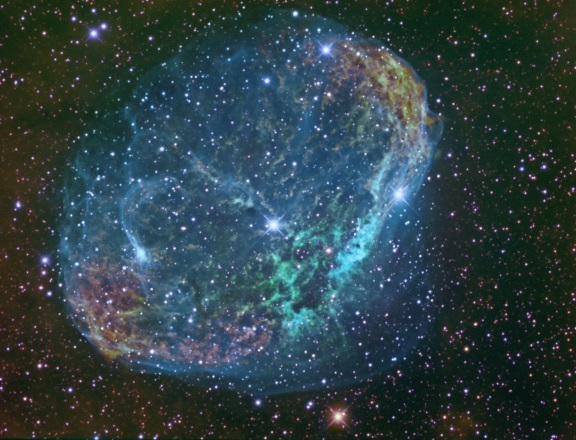 If you want to submit your images please email them to: marc [at] astronomytoday [dot] com. Full credit will be attributed to each image and you will retain full copyright to any of your images displayed on Astronomy Today. We encourage you to let us know how you went about taking the image (what equipment you used, what seeing conditions were like, what you hope to image next etc.) It would be a great help if you could try to keep your images reasonably sized and proportioned for displaying on a web page, thanks!